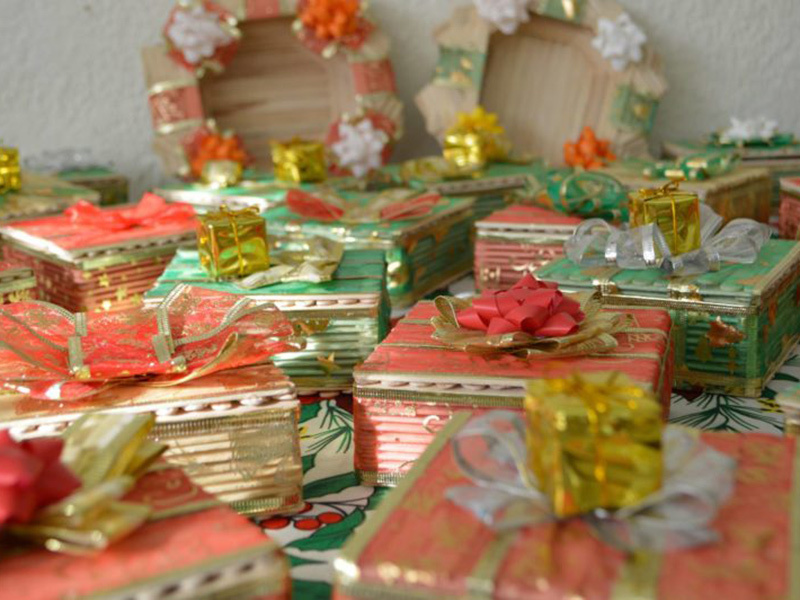 For decades, a special offering has been collected each year around Christmas and given to our National missionaries in Uruguay as a Christmas bonus. This bonus has been a great blessing for them and a way for them to save for things they could not otherwise afford. Their normal salary is sufficient to meet their normal living expenses, but not enough for many extras.